At St. Francis of Assisi Parish, we see ourselves more than a church....we are family! Discover the warm hospitality of our Capuchin friars and parish members. 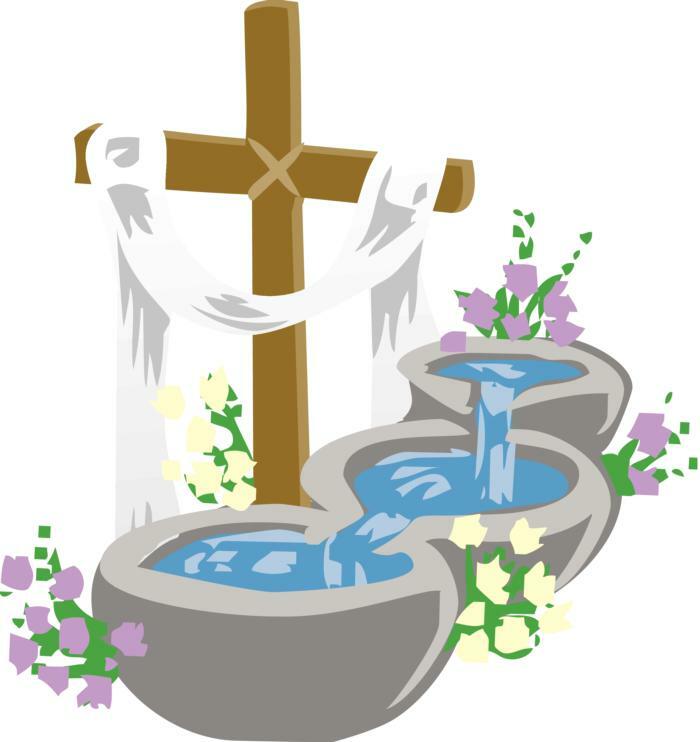 Easter Vigil - April 20 at 7:30pm. In response to many Catholics' desire to know more about their faith, Fr. Mike offers a brief explanation about a teaching of the Church at Mass each Sunday. The 8:30 Sunday Mass features a lively Gospel Choir. John Gurda, noted Milwaukee historian, has remarked, "The best-kept secret in the city of Milwaukee is the 8:30 Mass at St. Francis Church!" La parroquia tiene una población hispana, principalmente puertorriqueña, y ofrece una misa dominical en español, que incluye partes bilingües en segmentos importantes de la misa, para quienes no saben español. The Sunday night Mass draws young adults and is a convenience for many people who are unable to attend morning Masses. It offers a smaller, more intimate setting for Mass which many appreciate and enjoy.